2nd Okvango Cave Item is Here! The second Okvango cave item from last weekends party finally arrived. 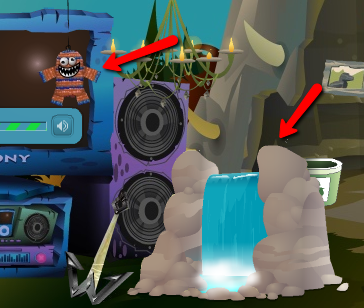 If you went to the party the item should be in your cave now. This cave item is really cute. 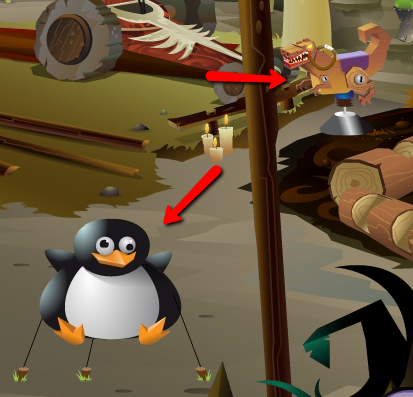 Hopefully Okvango will be free soon to help Spike take over the island. Do you think it is cute too?